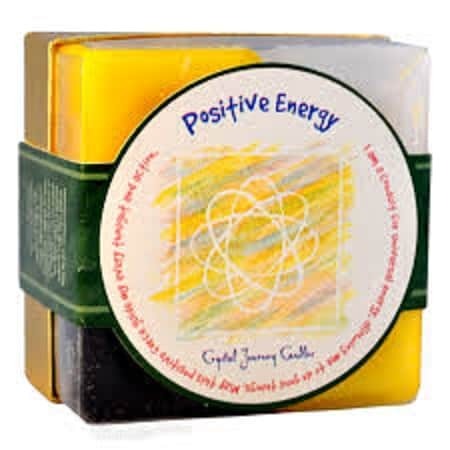 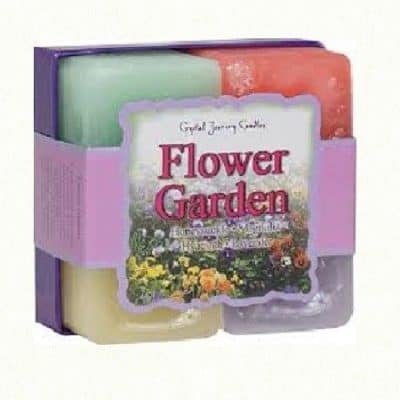 Positive Energy is a set of 4 candles spectacularly colored to invoke the bright, sunny and uplifting spirit of nature’s own color and aromas. 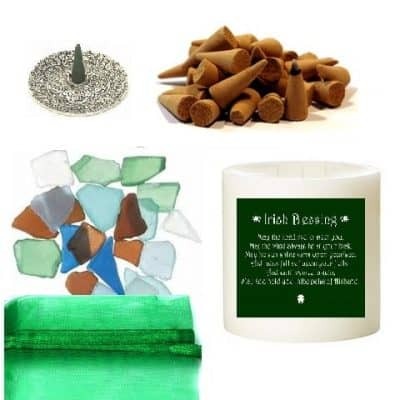 Enjoy the richly scented candles ready for your good intention. 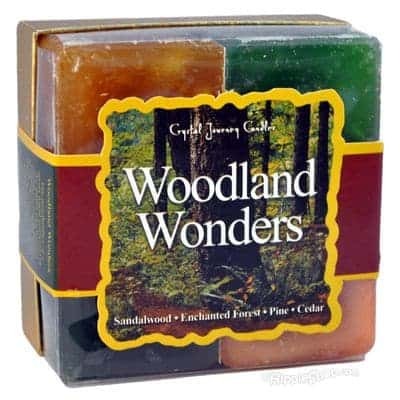 This set includes Frankincense, Dragon’s Blood, Sandalwood, Saffron scents.